Dan Pangaldi is a Certified Casting Instructor with the Federation of Fly Fishers and is preparing for his Masters Casting Instructor Certification. He guides part-time in New Jersey for striped bass, smallmouth bass & trout. 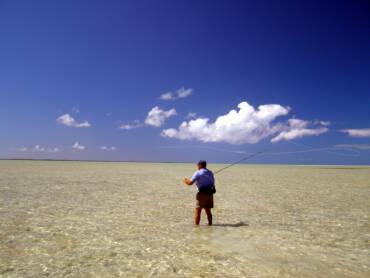 His specialty is saltwater fly fishing for striped bass along the coast of New Jersey and Cape Cod. Living 45 minutes from the NJ coast has allowed Dan to fly fish for striped bass, bluefish, American shad, bonito, false albacore, weakfish, fluke, dolphin fish, Spanish mackerel and small tuna for fifteen years. He speaks at local TU chapters and conducts fly fishing schools in his area. 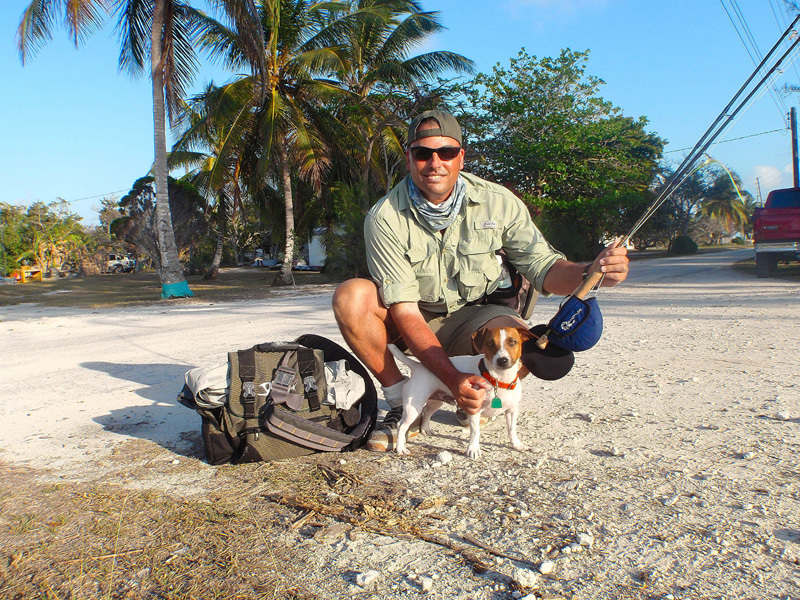 Dan is an experienced flats fisherman and has visited his share of bonefish & striper flats and finds sight fishing with a fly rod his favorite way to pursue these shallow water fish. Dan lives in Hamilton, New Jersey only a few miles from the Lower Delaware River with his wife Patty and daughters Jenna & Olivia, and their beagle Dazy. Spend a day with FFF Certified Casting Instructor Dan Pangaldi learning the art and technique of fly fishing. This is a great way to get started, and you’ll learn how to handle a fly rod, work on your casting and understand the basic knots to get you out on the water. Full day lessons are $300/person, $100 for each additional person. Half day lessons are $200/person, $100 for each additional person. Bring your own gear, or Dan can provide it.